Deadwood may not be the home of gunmen and outlaws anymore, but the casinos these men haunt are still alive and well, providing endless entertainment for all who pass through. Enjoy Vegas-style gaming with our laid-back western atmosphere. Featuring both standard rooms and luxury and family suites, with many dining choices and kids activities. Elegance is mixed with history in this Deadwood hotel and casino. With the smallest casino in Deadwood, you get a lot of bang for your buck at Deadwood Dicks. 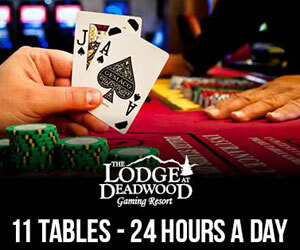 Slot machines, table games, poker, and a full bar and restaurant in downtown Deadwood. 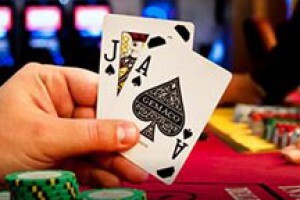 Card games, slots, arcade and luxurious accommodations in an old American West style casino and hotel. Close to area attractions in Deadwood, South Dakota. A small hotel and casino located just off of Deadwood's historic downtown. Owned by Kevin Costner, the Midnight Star offers great gaming tables, a restaurant, and interesting memorabilia. 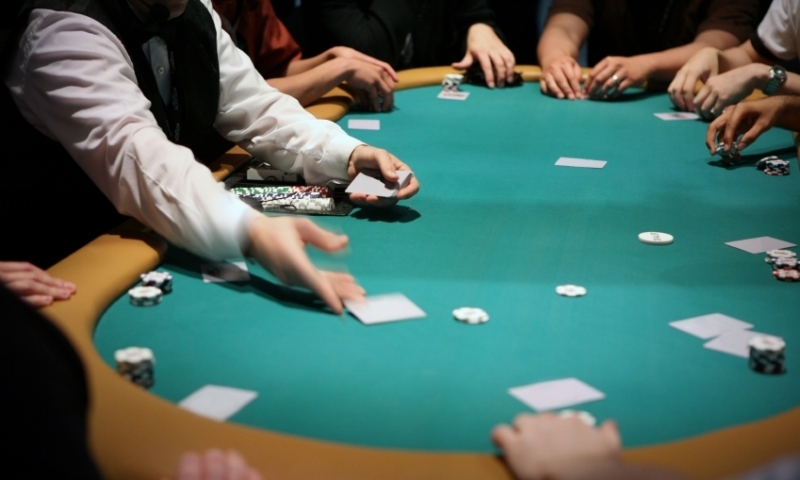 Take your chance at a gold rush at Tin Lizzie Gambling & Hall. Don't forget to try the Lizzie Burger at the attached restaurant.